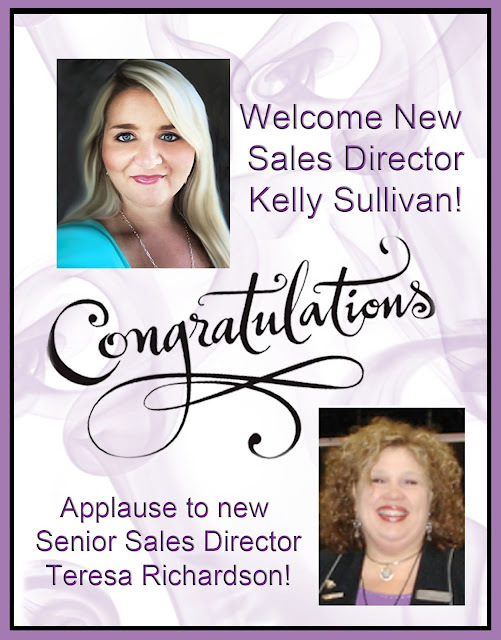 Head National Area congratulates new Sales Director Kelly Sullivan and New Senior Sales Director Teresa Richardson! New Sales Director Kelly Sullivan recently made the decision to move up the MK career path!! Kelly has been passionate about her purpose to enjoy more time with her family, increase her income, and to positively impact the lives of women! Kelly, her husband, B.J., and 3 year old daughter Bella, welcome baby Ryker on June 2nd! In addition to working at her full-time job, Kelly gave birth during DIQ! She was determined to follow Mary Kay’s advice for success, “Plan your work and work your plan.” Kelly consistently held appointments, shared the income package, and led her team members to join her in growing the team into a unit! Kelly’s family, unit members, and customers are blessed as a result of Kelly’s decision and her determination to complete the goal! at our “DreamMore Fall Retreat” on October 9th-10th in Pigeon Forge TN. 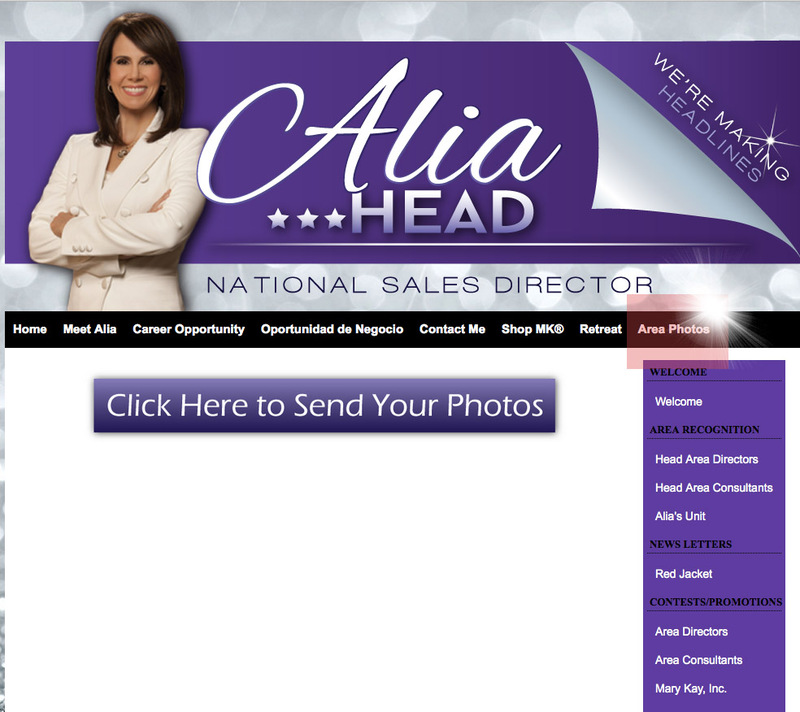 Photo sharing now made easy on www.AliaHead.com for the Head National Area with Mary Kay Cosmetics. We have an exciting update to our Head National Area website! 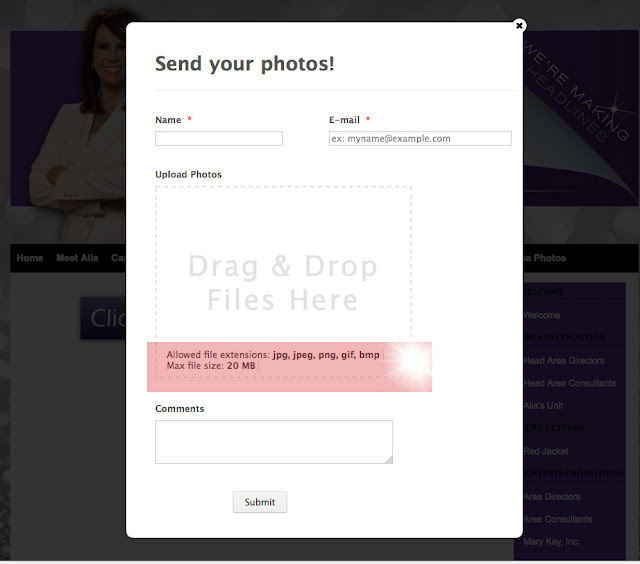 We've made it easy for you to submit your photos with the simple click of a button. If you'll notice at the top of the website there is a new tab that says AREA PHOTOS. This is where you click to upload your images. Soon you'll be able to view images from this tab as well once we start getting your submissions uploaded. Please be sure to title the photos. Enter the event name, date and location along with the names of the people in the images. Please look at the 2 photos attached to this post. They will help you with this upload process. We've taken screen shots to show you exactly what you need to do. We've also highlighted the tab and the upload instructions for you in red. Please be sure to only send the best of your photo selection. Also, if you're going to be sending photos from your smart phone you'll only be able to send them in one photo at a time. You can upload multiple photos at once from a computer. Good luck and if you have any questions please email Lisa at (office@aliahead.com). Enjoy!